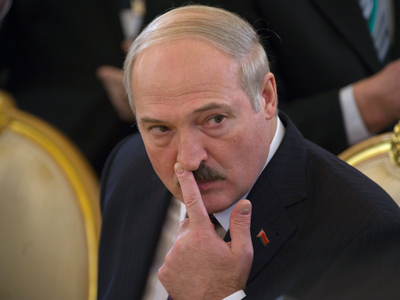 The governments of Russia, Belarus and Kazakhstan have jointly opposed planned economic sanctions on Belarus, which could be imposed after the republic’s latest spat with the European Union. 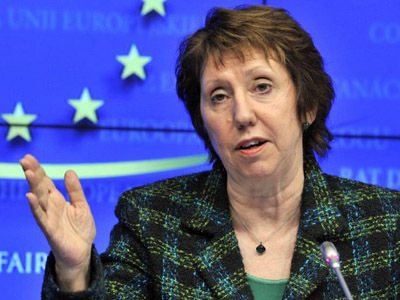 ­“The actions in the spirit of common approach, coordinated with the heads of state of the Republic of Belarus, Republic of Kazakhstan and the Russian Federation, and also considering the repeated statements of the USA and the European Union about the possibility of applying economic sanctions to one of the Customs Union members – the Republic of Belarus – confirm that it is inadmissible to use the methods of economic pressure of forcing,” the joint statement reads. The three nations announced that the planned sanctions would create artificial barriers in trade and unfounded hindrance to economic interaction on the territory of the Customs Union (Common Economic Space). The statement forecast that the policy of sanctions would have negative consequences for regular citizens and said that the governments of the three countries were convinced that only a dialogue between equal and respectful opponents would lead to the settlement of international rows and thus they call to give up all actions that could oppose such dialogue. The statement repeats the message contained in the joint address of the Russian and Belarusian presidents issued at the end of February. This document was released almost immediately after the European Union enlarged its own blacklist of Belarusian officials, with 21 more people who will be banned from entry to the European Union as well as from keeping property on its territory. The EU accuses the blacklisted officials of crackdown on Belarus opposition and other actions that are on the way of country’s democratization. 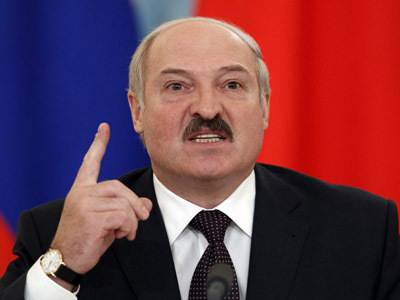 Minsk recalled its ambassadors from Poland and the EU after it was announced that European nations were to expand the list of Belarusian officials subject to sanctions. 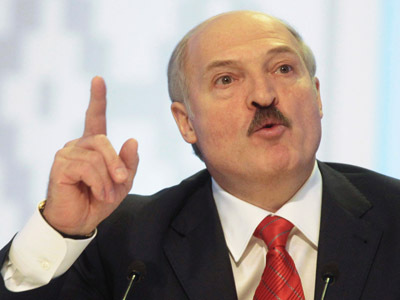 The Belarusian authorities also sent the EU and Polish envoys back to their capitals for consultations – a move one step short of severing diplomatic relations. After all this, 27 EU countries recalled their own ambassadors from Belarus as a demonstration of solidarity within the bloc. On March 2 the head of the European Council Herman Van Rompuy announced that the body had received instructions to prepare further sanctions against Belarus.